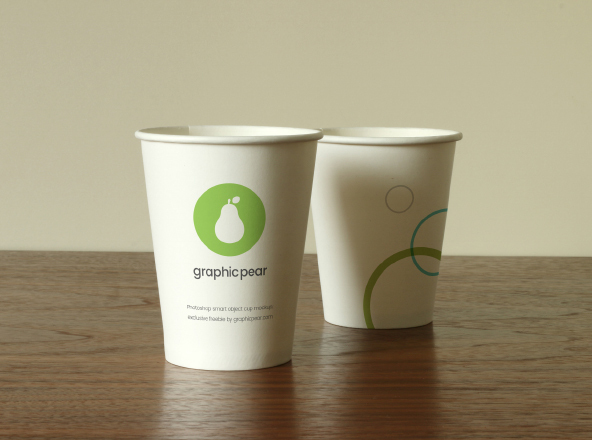 Right behind any successful showcase is a well-made presentation. 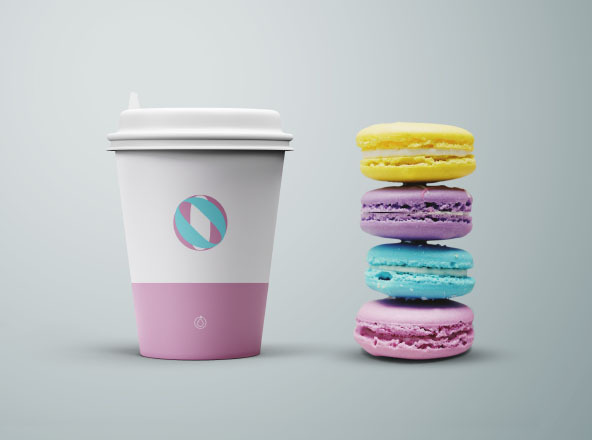 Overwhelming or minimalistic display, if made right, will capture and attract the targeted audience. 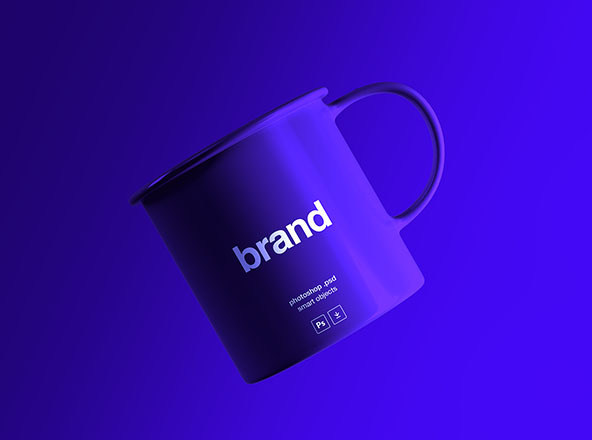 Before now, no one worried about applying marketing gimmicks or even the psychology of color, but nowadays, seems every designer is aware of how powerful these tiny tricks are. 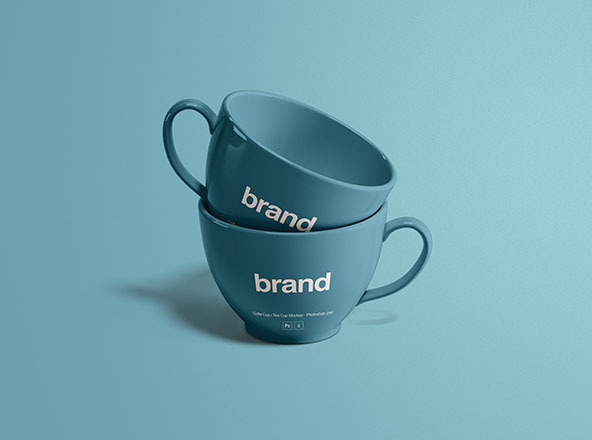 One of them is using a familiar object to showcase your work or brand. 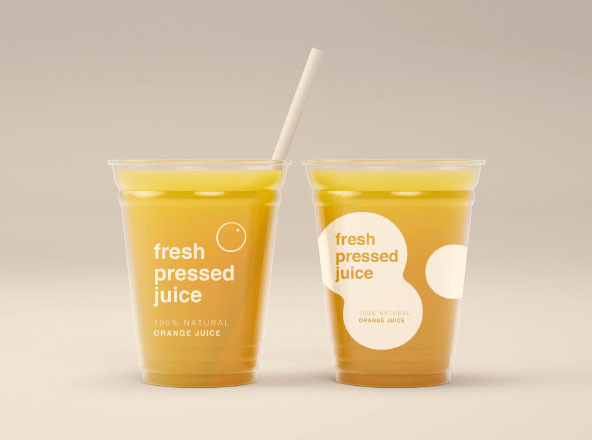 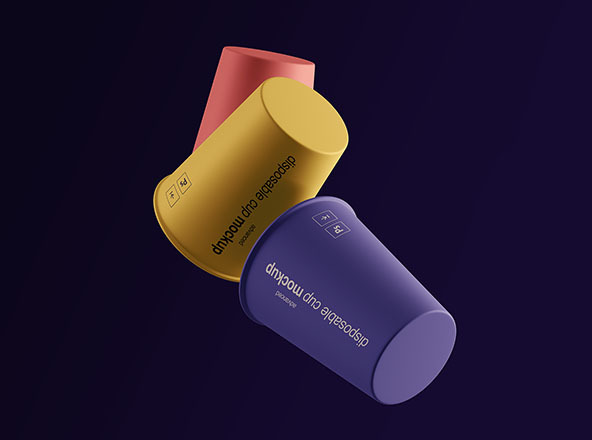 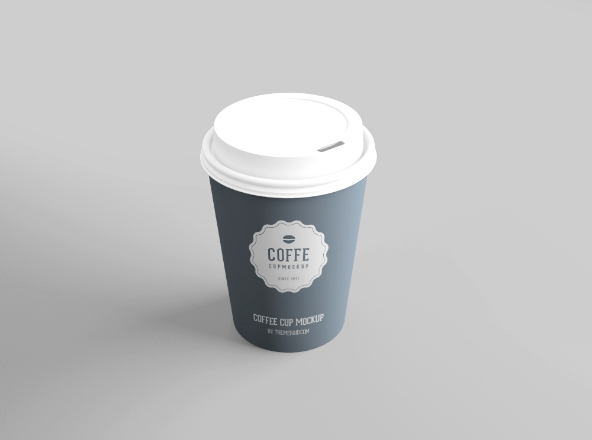 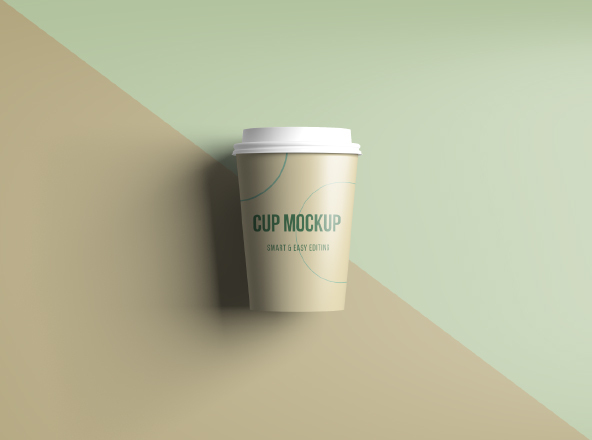 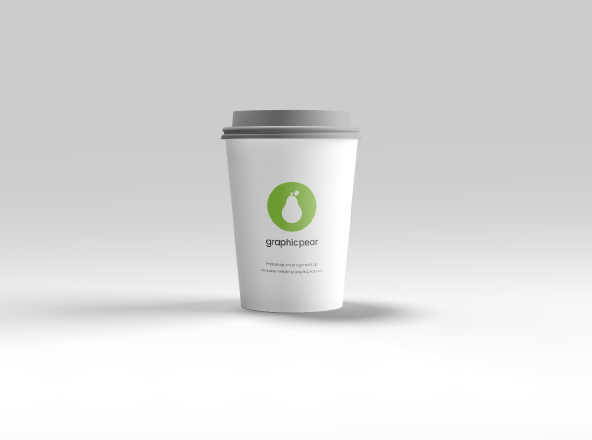 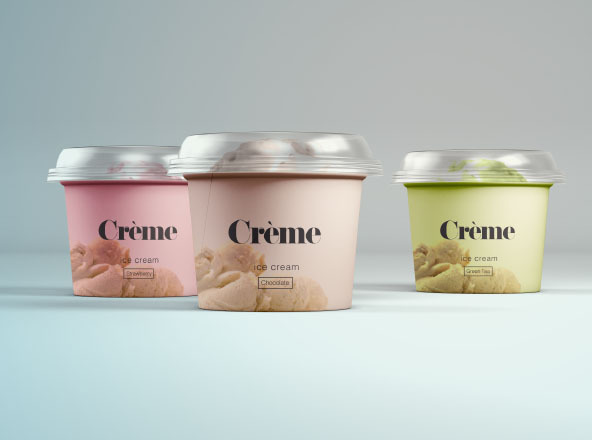 In this case, we are going to present you with awesome PSD cup mockups to use for your branding projects and your personal and commercial projects. 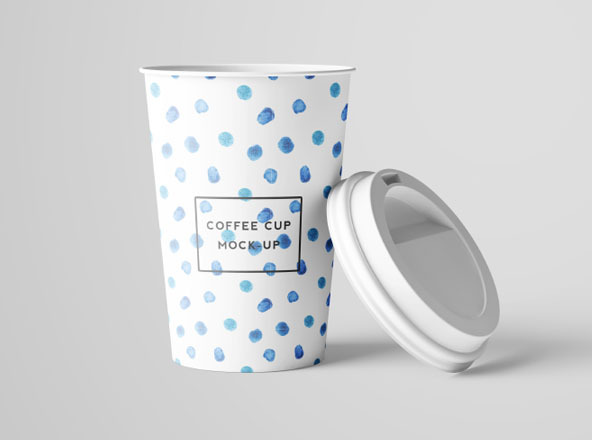 They are high-quality mockups which you can customize easily via smart objects. 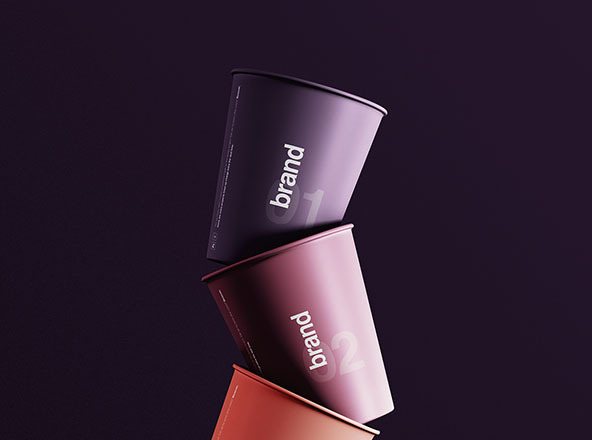 Check out the list we have here.